The Civil Aviation Authority of the Philippines (CAAP) has, on 16 August 2013, suspended the Air Operator Certificate of ZestAir over safety issues. 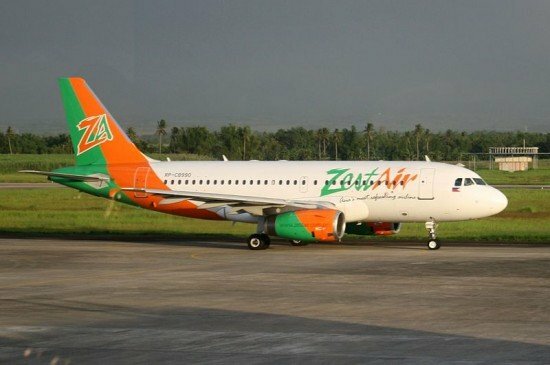 Zest Air’s certificate to operate will remain suspended until the necessary corrective actions and compliance with aviation safety standards have been undertaken. The mechanic that failed to present his license did not have it on him, but had it “stored within the work area”, according to ZestAir. The airline also states that no “pilots or crew are exceeding their duty time limitations”.